Candida Controlling Caprylic Acid also helps to normalize the acidity in your stomach. Candida dieters are frequently confused as to whether they should be trying to make their stomach more alkaline or more acidic. 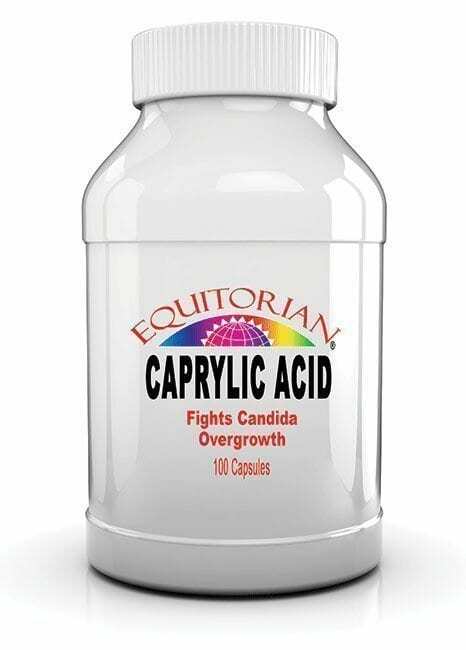 Candida Controlling Caprylic Acid is suggested for Candida Support. It is also known eight-carbon straight chain fatty acid. Also known by the systematic name octanoic acid. It is found naturally in coconuts and breast milk. It is an oily liquid with a slightly unpleasant rancid taste. Candida Controlling Caprylic Acid works by interfering with the cell walls of the Candida yeast. Repeated studies have shown its effectiveness against Candida. 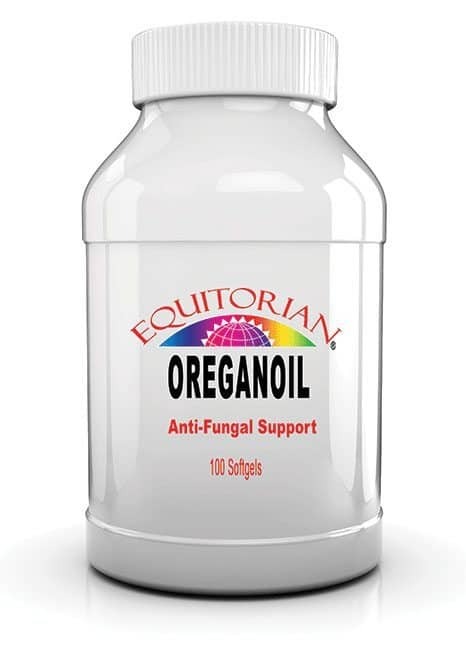 According to a study conducted by Japan’s Niigata University, “the fungicidal effect of caprylic acid on Candida Albicans was exceedingly powerful”. You can begin taking antifungals like caprylic acid as soon as you have finished your cleanse in the first stage of the diet. Candida Controlling Caprylic Acid also helps to normalize the acidity in your stomach. Candida dieters are frequently confused as to whether they should be trying to make their stomach more alkaline or more acidic. This confusion is caused because the stomach naturally has a much higher acidity than the rest of your body. Stomach acidity is important because it allows your immune system to function properly, enabling it to fight off the Candida overgrowth. Caprylic Acid helps to restore a natural, acidic environment to your stomach. Suggested Use: As a dietary supplement take 2 capsules daily, preferably with meals. Ingredients: Biotin, Calcium, Magnesium, Zinc, Caprylic Acid, Pau d’Arco (bark), Garlic (bulb), Grapefruit Pulp Powder, Papain, Golden Seal Root. Contains tree nuts (walnut) & milk ingredients.